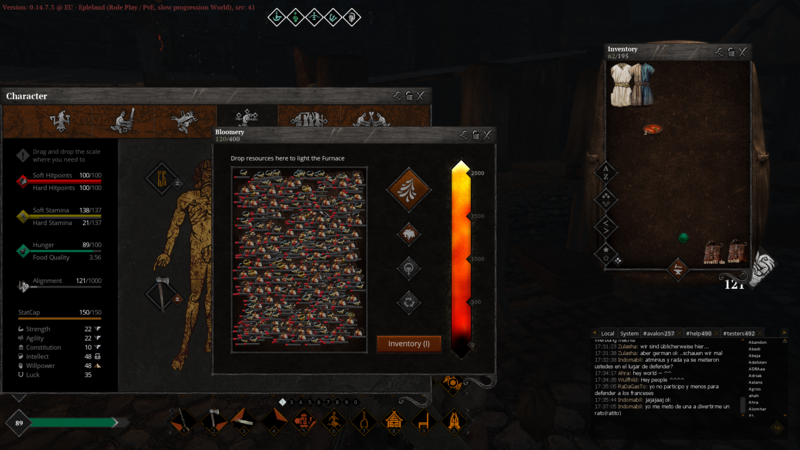 every other skill smelting, material prep and forging has the mass produce option so why doesn't recycling? Like Morex, alessandrolombardo.foco, Cosimo and dagmaromega likes this post. having had to recycle all the rings and amulets from 2 JC that skilled up I have to say this is definitely needed... it took me 5h of clicks, moreover to pick up all the rings I had to use autoclicker for around 30 minutes to pick and put them.